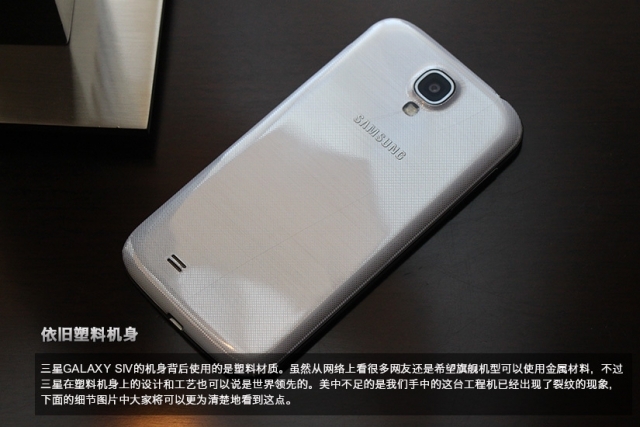 Samsung Galaxy S4 photos leaked ahead of launch | Android Blast! We've seen a string of leaks of the Samsung Galaxy S4 over the last several weeks, but the leaks have never been firm enough to confirm exactly what the S4 would look like. 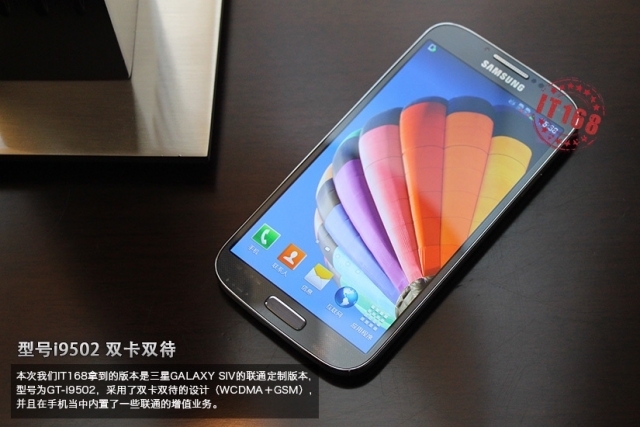 That has changed today as just ahead of the big Samsung Galaxy S4 launch, a Chinese blog has outed the next Galaxy phone. 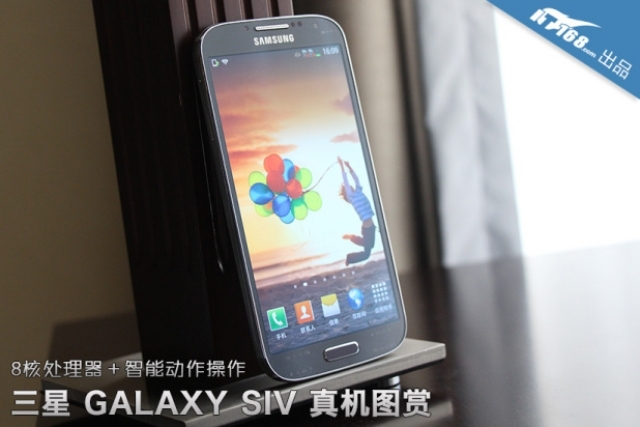 Chinese blog IT168 published a series of photos of the Galaxy S4 so there are no surprises left from a hardware perspective. The S4 looks like a miniature version of the Note 2 with a 5-inch Super AMOLED HD display. Look for up to 64GB of storage with 2GB of RAM.